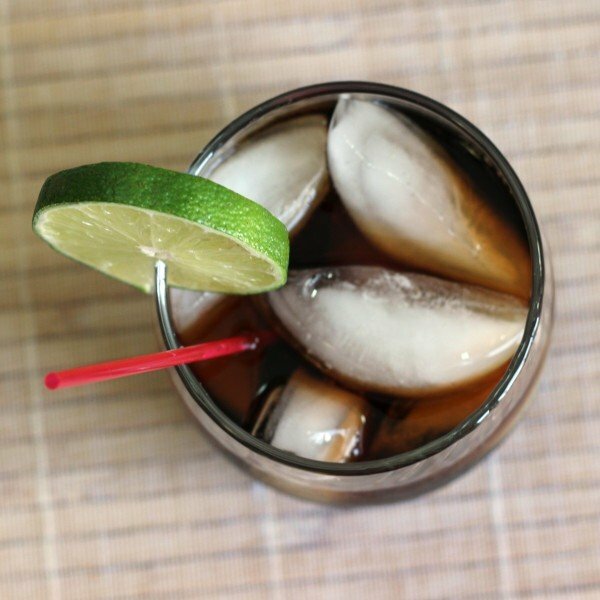 Truly a drink for our times, the Stock Market Crash combines the over-hyped and ever profitable Coca Cola with three whiskeys, a liqueur and some black rum. 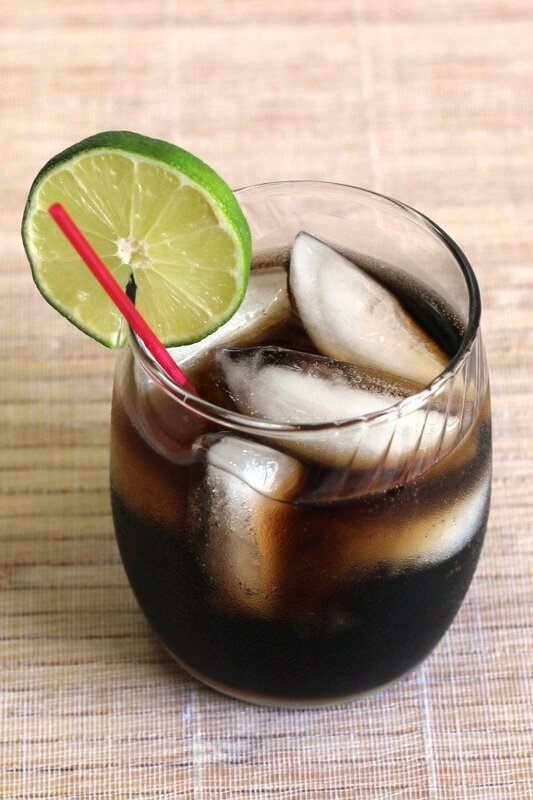 It’s a strong drink – nearly a double – and the cola doesn’t disguise this. The Stock Market Crash is a good choice for when you need a good, stiff drink, but you want your liquors mixed with something that’s sweet and smooth. Fill an old-fashioned glass with ice. Pour in the liquors first, and then fill the rest of the way with the cola, which stirs everything together as it pours. I shake up the whiskey portion up together before pouring it in to the glass.